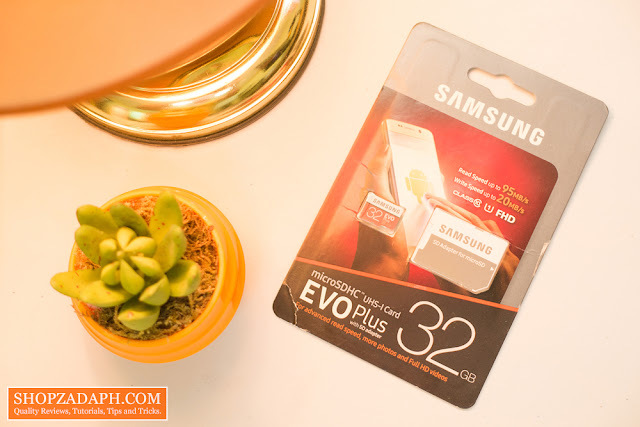 When you think about microSD cards there's only a couple of brands that stand out when it comes to popularity, price and performance and one of those brands is Samsung, the other one is SanDisk which is arguably the more popular choice but what we're looking at today is the Samsung Evo Plus Micro SDHC UHS-1 32GB Memory Card. 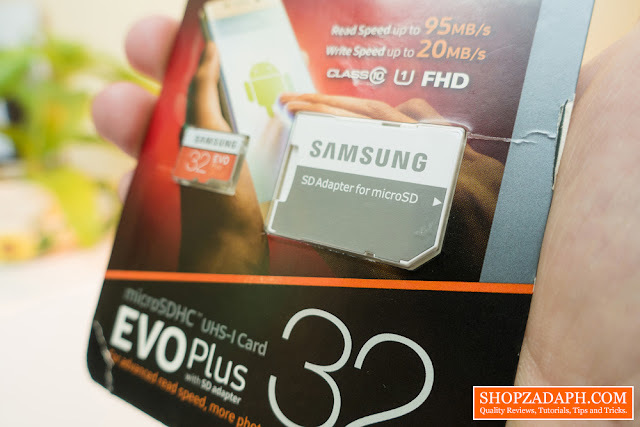 The reason why I decided to go with Samsung is that my old SanDisk microSD card gave up on me, my phone started to get slow and finally broke down and I can't add or remove files from the microSD card. Because of that issue, I decided to shift and try out Samsung and so far, so good. 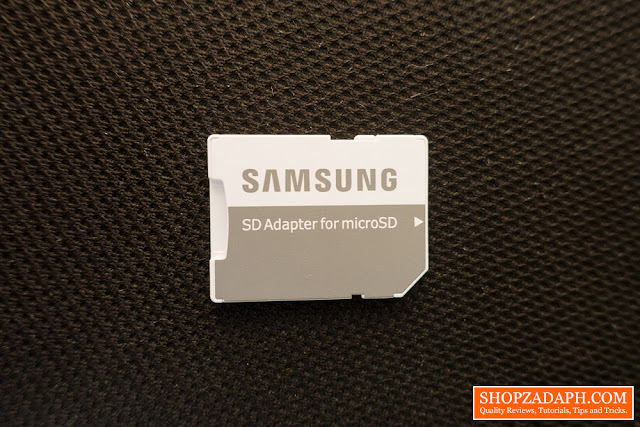 Dimensions (W x D x H): 0.59" x 0.43" x 0.04"
Before we start with the proper review, let's find out if what we have is authentic or not because there's a lot of fake microSD cards available online. 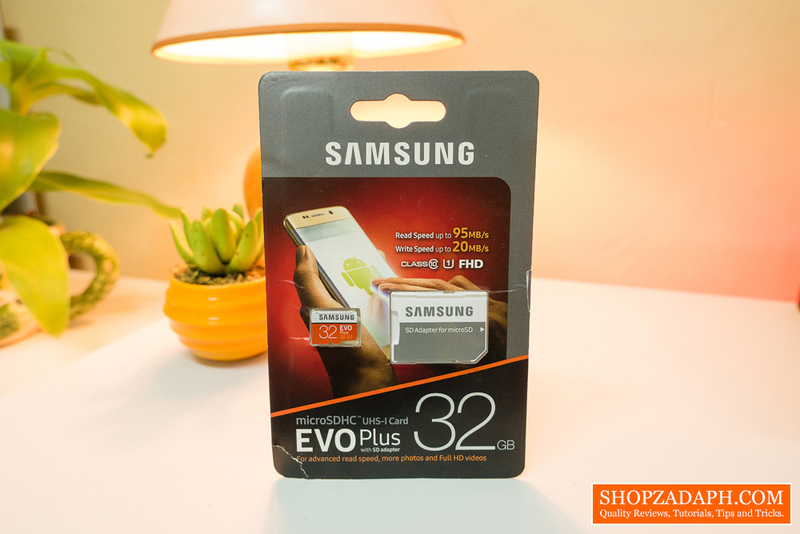 The first and obvious giveaway if a microSD card is fake is the quality of the packaging and the prints on it. As per checking, I didn't find any issue with the print quality of the one I have. Looking closer at the print on the included SD Adapter, I found no typo or blurred letters so we're still good at this point. Flipping it on the other side we have some more details to check. 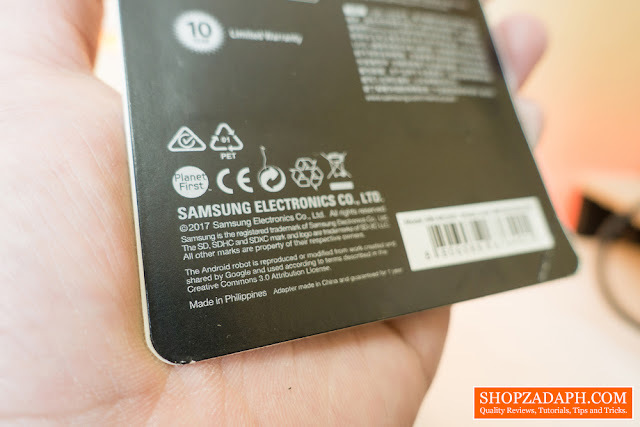 As per my research, Official Samsung microSD cards are generally made from our country, the Philippines followed by an "Adapter made in China" note. Looks like we're still golden. 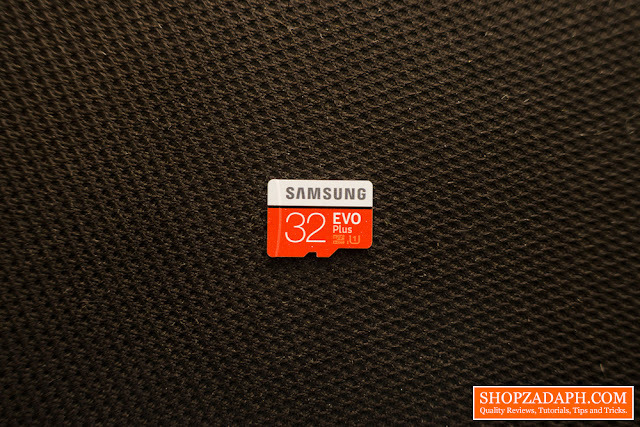 Make sure that the print quality on the microSD card is fine and crispy, check also the quality of the colors like the red and white and make sure there's no fading whatsoever. Looking at its side, the edges are colored white. As per my research, Official Samsung microSD cards have white edges. So if you got a different color like grey or black then chances are you got a fake one. 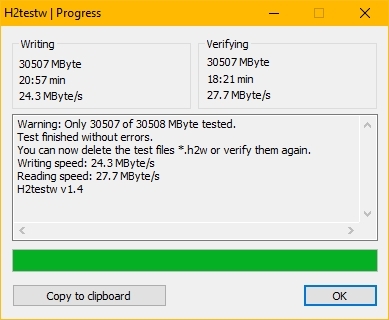 I also tested the capacity of my microSD card using the H2TestW software to make sure it passes read and write tests on its approximate full capacity of around 30GB+. If you have a fake one, the test will fail at some point. And lastly, or maybe the first thing you should try depending on what you prefer is to check your microSD card using an app like the SD Insight. 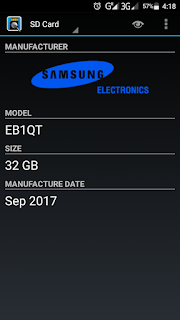 I checked mine and verified it's made by Samsung Electronics on Sep 2017 with a capacity of 32GB. 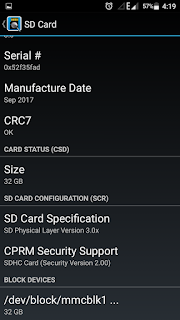 credits to the post made by TechWizTime for helping me identify a fake microSD Card. 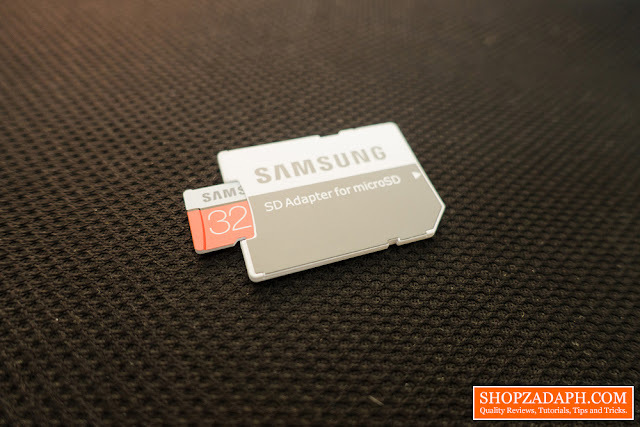 In terms of design and construction, It's pretty standard across all Samsung MicroSD card lineup with the crispy Samsung logo at the top half and the capacity, versions, and features at the bottom half. It has 4-proof protection. Samsung claims that it can withstand up to 72 hours in seawater, extreme temperatures, airport X-ray machines and magnetic fields equivalent to an MRI scanner. 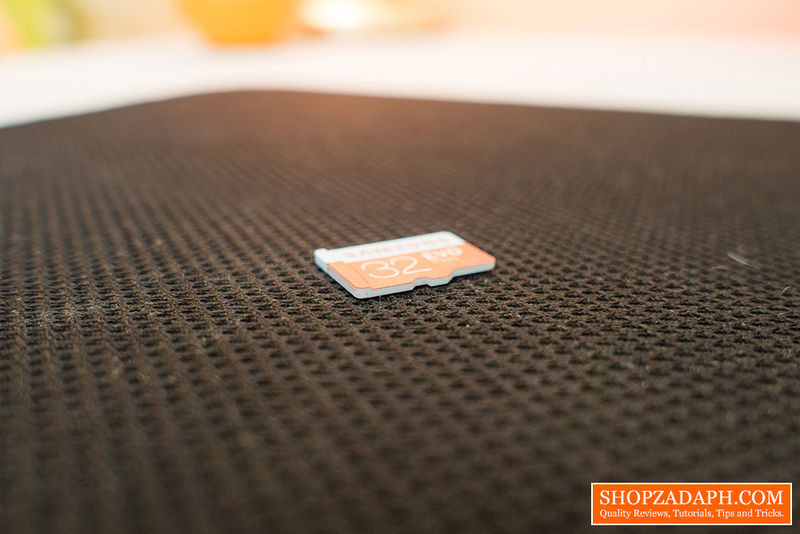 It also comes with a free SD Adapter to maximize compatibility with many devices with full-sized SD slots. In terms of speed, Samsung claims that it can go up to 95 MB/s read and up to 20 MB/s write. Now, these claimed speeds were the output from a controlled environment with proper benchmarking tools. 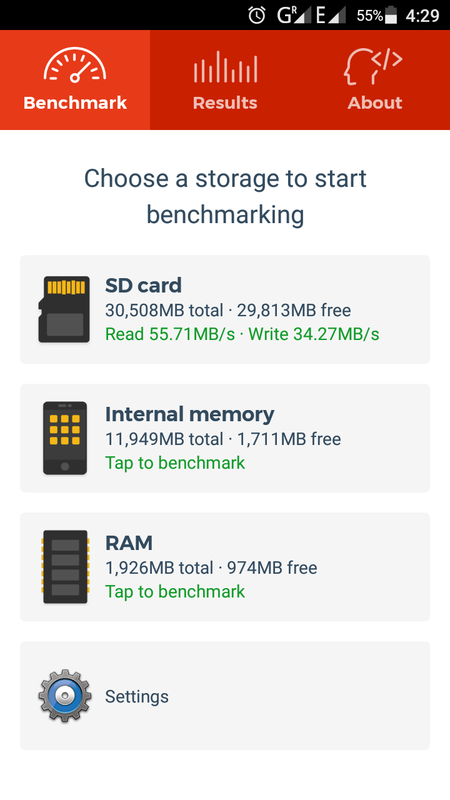 For my personal benchmark test, I inserted the microSD card on my phone where I intended to use it and use the app called A1 SD Bench. I got pretty acceptable results at 55 MB/s read and 34 MB/s write. Your results may vary though depending on some circumstances such as the device used and the interface it supports. 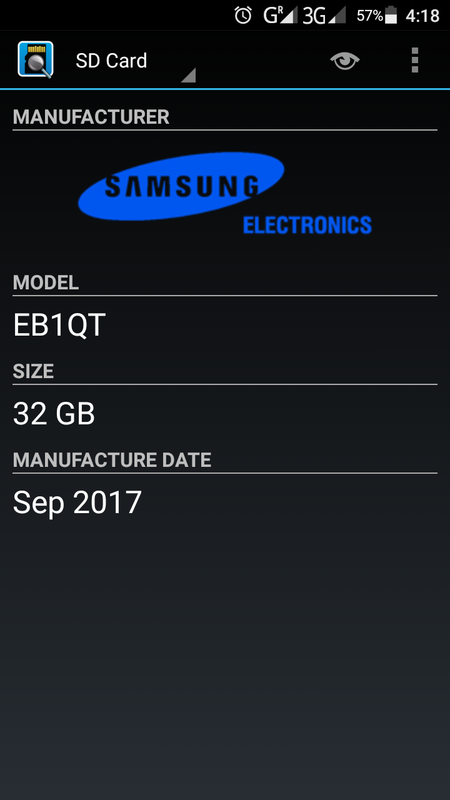 I've got this microSD card for a while now on my Alcatel Flash 2 phone and it's still working just fine. I don't experience any issues with transferring files from my phone to my PC and vice versa. 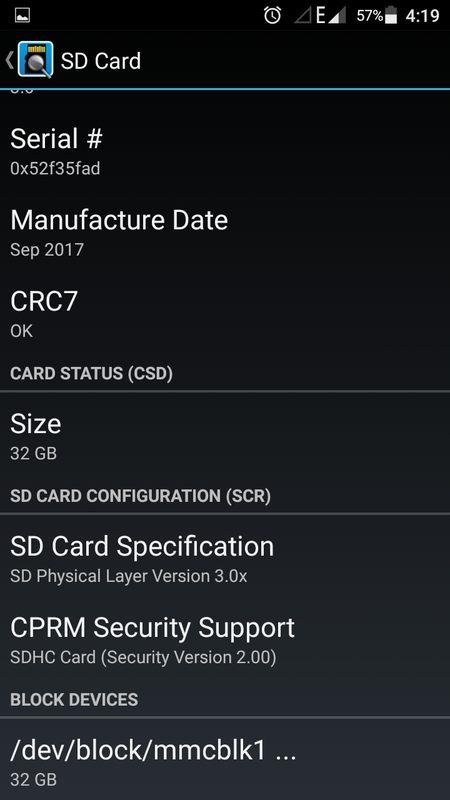 One thing worth noting though from my personal experience is that this microSD card is for some reasons, detected as too slow for app installations using the adaptive storage feature on Android. Although, it might be just on my phone and your results may vary. 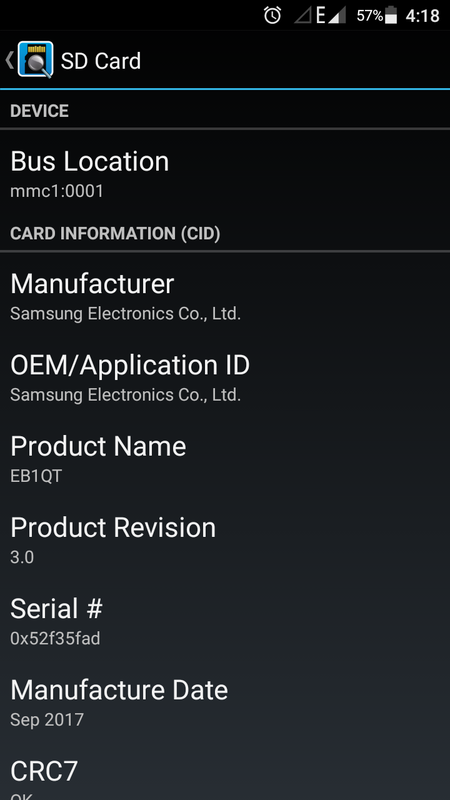 Other than that, Using this as a normal microSD card as my default write disk for my phone works flawlessly. 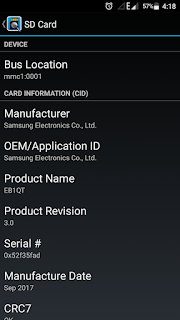 I install apps on my phones internal storage and my media files such as photos, music, and videos on this microSD card. i check my memory card by using your tutorials its seems to be original but at only one point im getting some issues. In h2testw it only scan 53804 verifying and writing . It shows warnings: only 53084 of 99906 mbyte tested. My point is that memory card is original or the capacity shows on memory card is real 128 gb or not.